You can't enjoy the paradise blue sky view with dirty windows. With dirty windows the sky is no longer blue. Is there a sandstorm in Hawaii? No, it's just your dirty windows. Call Hawaii House Cleaners and we'll let the sun shine through. 1. Full service window cleaning. 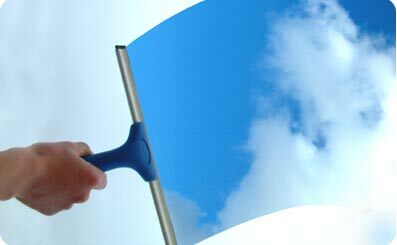 We clean your windows and everything that makes up your window. The window screen - consider it cleaned. Window sill - still a part of the window, we'll clean it. 2. There's 2 sides of a window. We know that, unlike other competitors that think there's only one-sided windows. 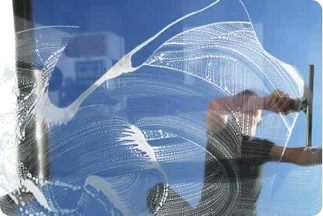 We clean both in and outside of your home's windows. 3. Just as long we can access your window consider it cleaned (after we come in that is). (808) 425-9145 and we can get you a free estimate. 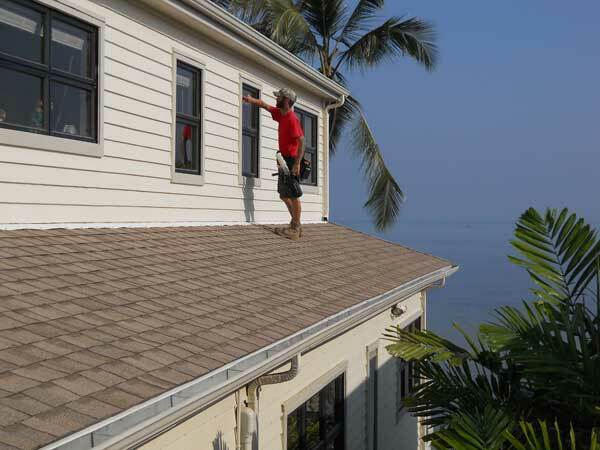 Or fill out our clean form and we'll get to you within 24 hours guaranteed to schedule you Hawaii home window cleaning.